Last Chance At A Free Product In May! 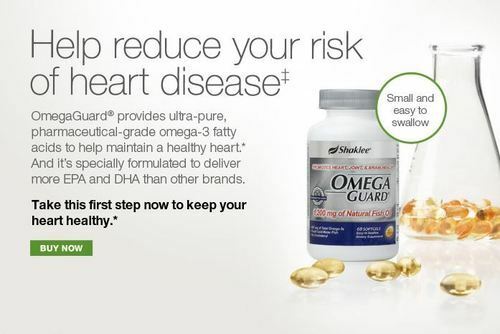 Just 1 day left to get a FREE “OmegaGuard” with a qualifying Shaklee order and new Membership! Next Next post: Unhealthy Diet Greater Health Risk Than Smoking?